I wear mediums in women’s Darn Tough socks, but I’ve discovered I can wear men’s smalls. And sometimes I prefer the men’s colors to the women’s because I wear a lot of charcoal, and I’m just crazy about all the different shades of gray and black. 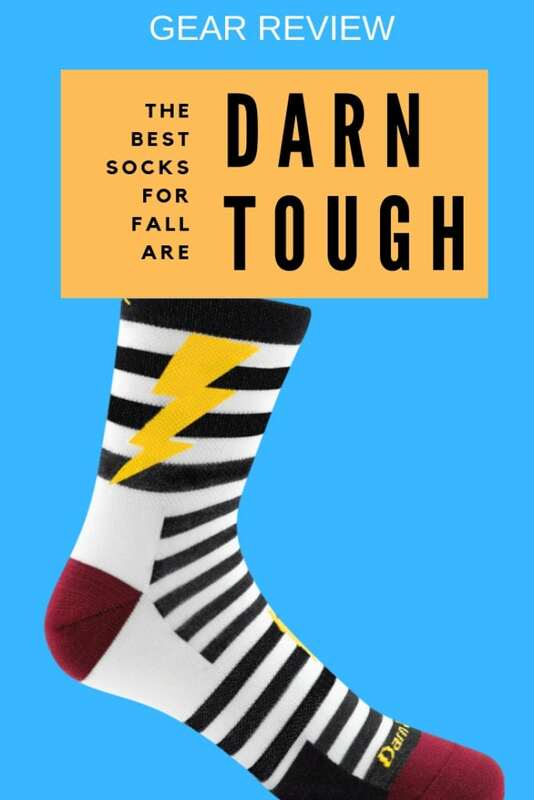 The men’s line offers more of those, but note that not all the socks come in size small. Check out these beautiful Hiker Boot Full Cushion socks. They are so comfortable! I love the full cushion because they are the cushiest, most luxurious sock. 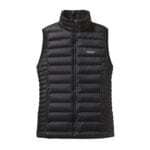 And if it’s cold, or you are wearing hiking boots, they are heaven. 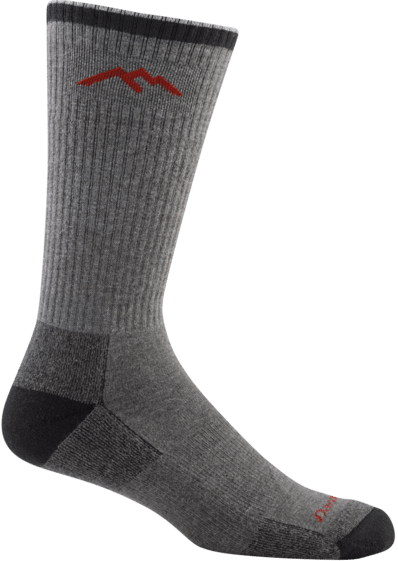 The John Henry is a simple sock big on comfort. Darn Tough calls it a work sock, but look how beautiful it is. It’s so rich and elegant. 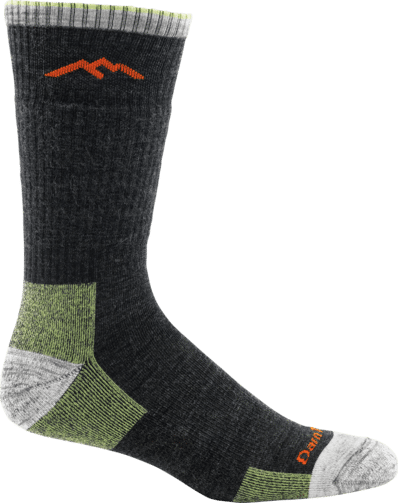 Yes, it’s good for work, hiking, outdoor activities, but it’s also a great sock to wear with your business suit, dressy clothes, or a pair of jeans and cashmere sweater. The Coolmax Hiker is made to keep your feet cool during physical activity. They’re cushioned for comfort on the trails and will help keep you from getting blistered while wicking moisture away from your feet. The Hiker Boot Sock Cushion is a little bit more colorful, but it still has that deep, pretty charcoal gray and a light heather gray heal and toe box. They are so comfortable! This is another sock known for it’s excellent performance on the trail, but I love it for travel and everyday life. 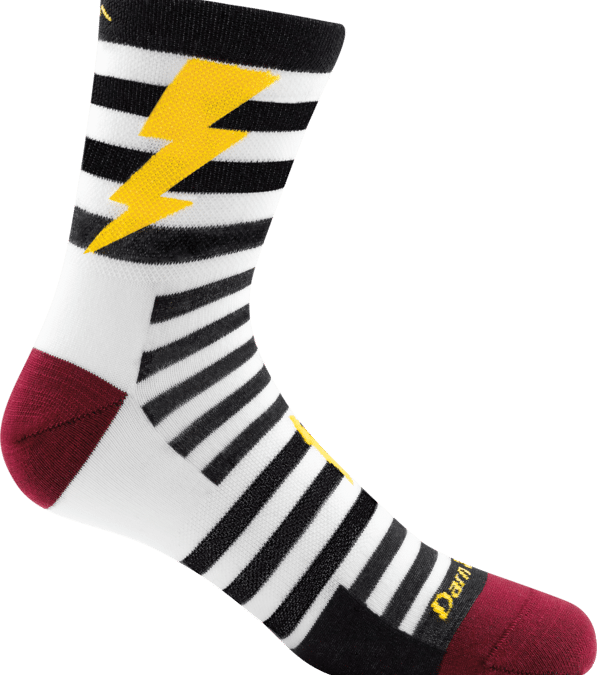 And, just for fun, look at these Lightening Bolt socks. They’re thinner than the others, and they are made for kids, but I love them. Aren’t they fun? I wear a women’s size 9 shoe, and these in large fit me. 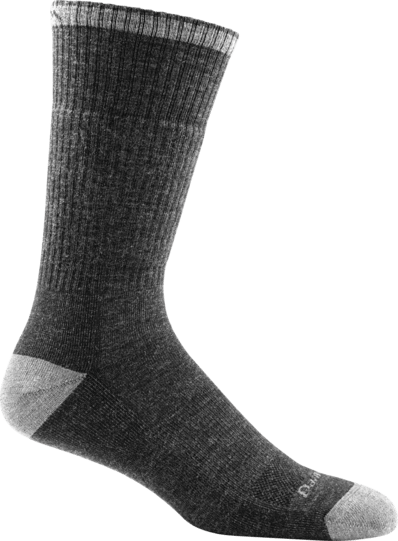 It’s a micro-crew light weight sock and it’s perfect for dressier shoes and any time you don’t want or need that bulk. They kind of give you a superpower vibe!